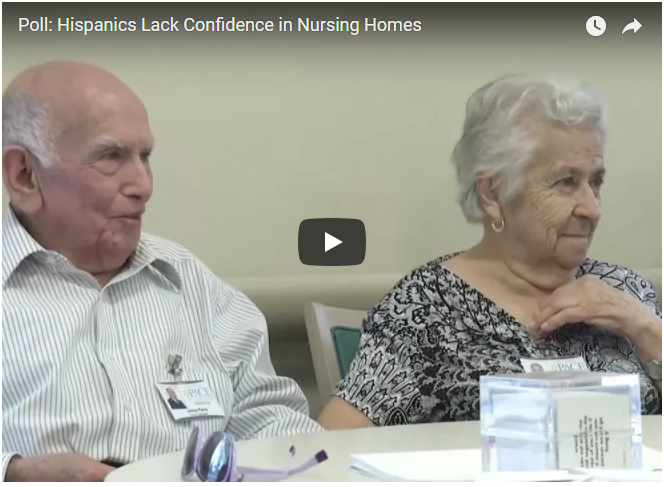 A poll finds that few older Hispanics are confident that nursing homes can meet their needs. The AP-NORC survey also finds that close to half of older Hispanics have faced language or cultural barriers interacting with health care providers. This AP video was originally released on August 22, 2017.